After heating up Japan for her Battleship premiere last week, Rihanna flew to Australia to for another leg of promotion for her debut film. 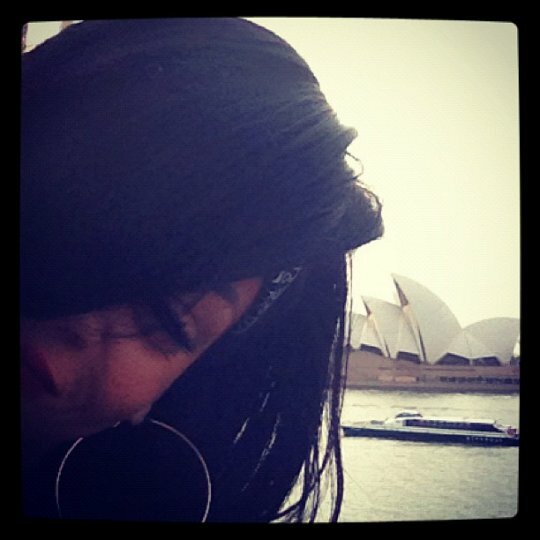 The Bajan pop beauty went Instagram crazy while staying at a luxury hotel down under. 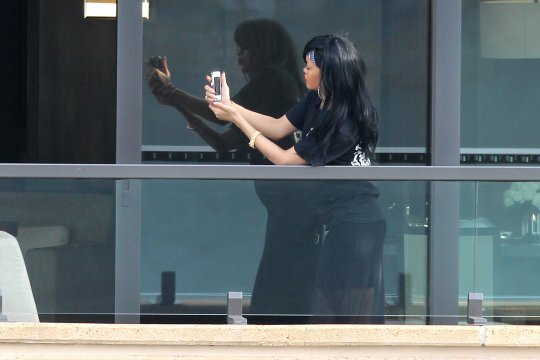 She posted several photos of herself standing on her hotel balcony. Last week Rihanna announced that she will begin recording for her 7th studio album some time soon.